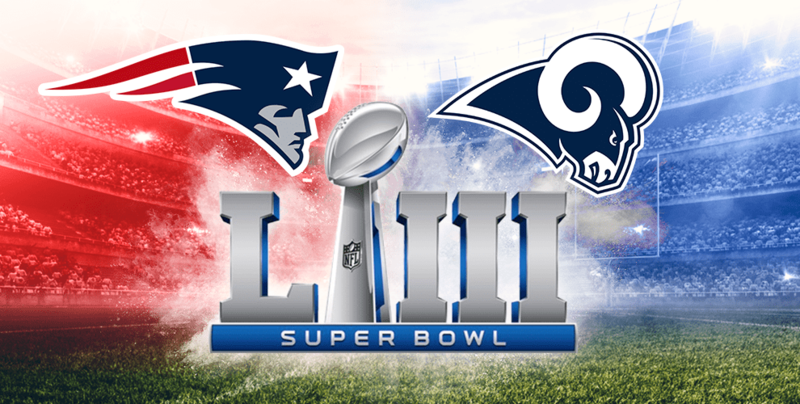 Super Bowl LIII, which will see the Los Angeles Rams take on the New England Patriots next weekend, took the top spot on yesterday’s best-selling events list, Ticket Club sales data reveals. Aside from the highly anticipated football event, basketball also made the list for the 2019 NBA All Star Game, as well as games Los Angeles Lakers v. Golden State Warriors and New York Knicks v. Houston Rockets. Other notable sporting events include the 2019 Kentucky Derby, 2019 Masters Golf Tournament, and the Monster Energy NASCAR Cup Series: Daytona 500. Loretta Lynn, who is celebrating her 87th birthday with a special all-star birthday concert, clocked in at No. 3. Artists Carrie Underwood, The Rolling Stones, Billy Joel, Paul McCartney, Jay Chou, Florida Georgia Line, and Marc Anthony sold well for upcoming shows on tour, as well as Twenty One Pilots, who are on their “The Bandito Tour.” The New Orleans Jazz and Heritage Festival, set to feature Earth, Wind, and Fire, Santana, Katy Perry, and Van Morrison, was also among the best-sellers.